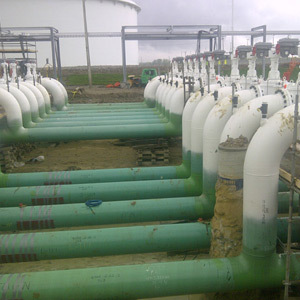 Green field pipeline construction services and grassroots facilities construction, modification and upgrade services. 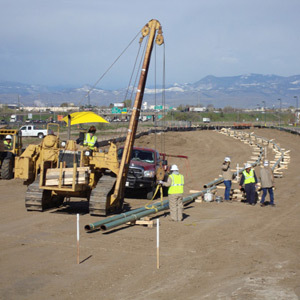 Installation of new pipelines and laterals. 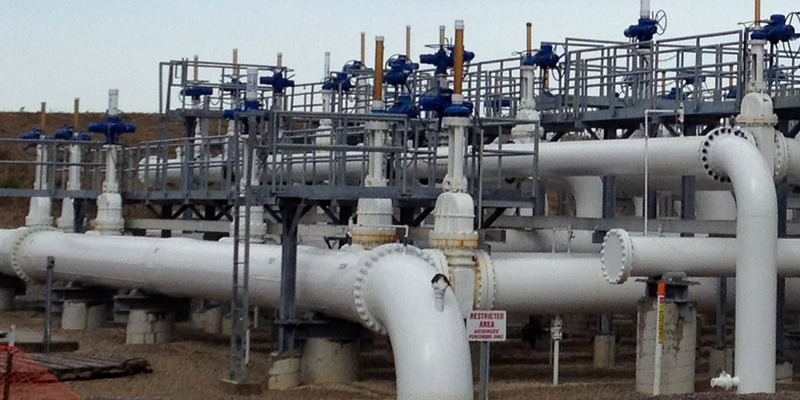 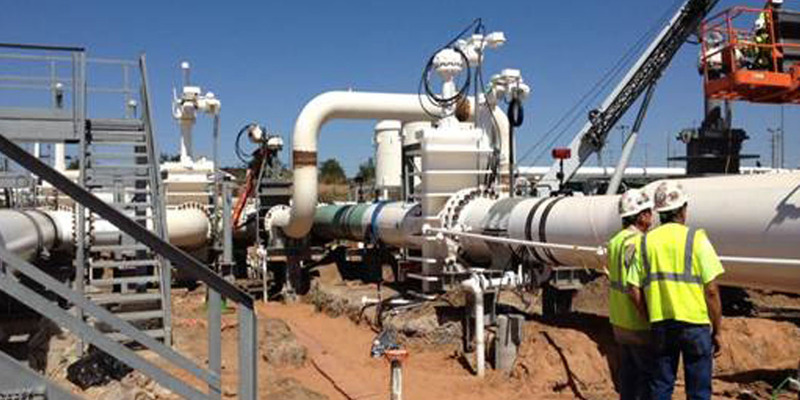 Integrity management services ensure asset owners stay in compliance with pipeline regulations. 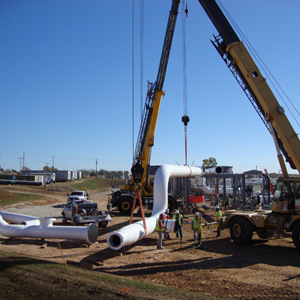 Maintenance services ranging from emergency services to major repairs. 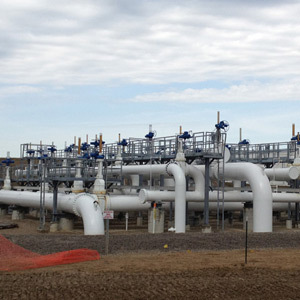 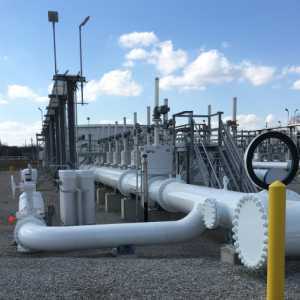 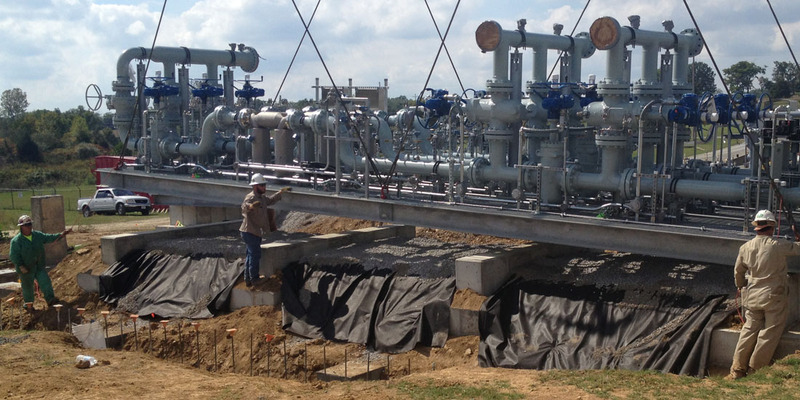 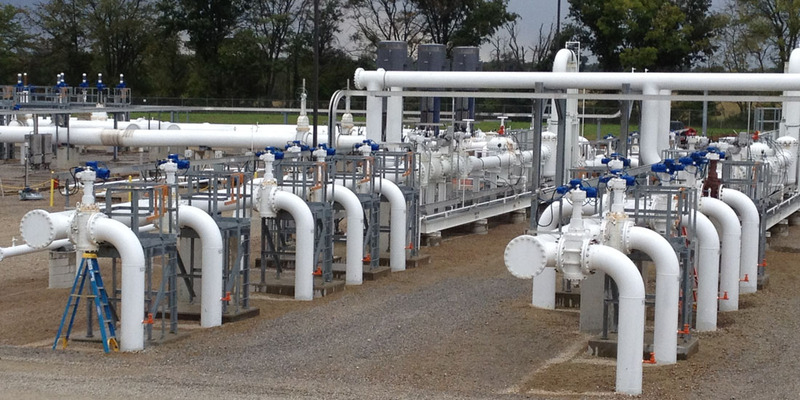 We are a full service pipeline contractor for the energy industry that specializes in the construction, maintenance, and repair of natural gas, crude oil, and refined products pipelines and related facilities. 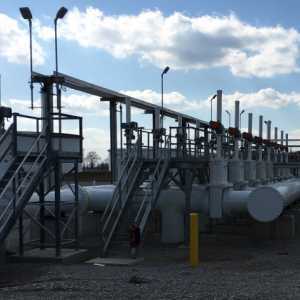 © Foltz Welding Ltd. All rights reserved.